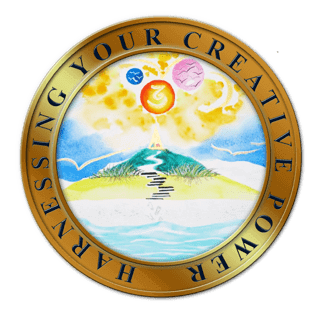 Harnessing Your Creative Mind Power Now! 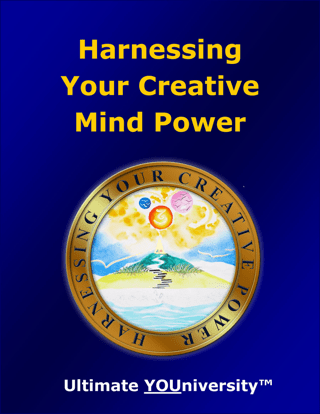 Harnessing Your Creative Mind Power is a guide to understanding and utilizing the incredible power of your mind, of your creativity. This unique book deals with both the conscious part of the mind and the “higher” mind that is not fully available to our consciousness. Your mind holds the key to creating anything you want. 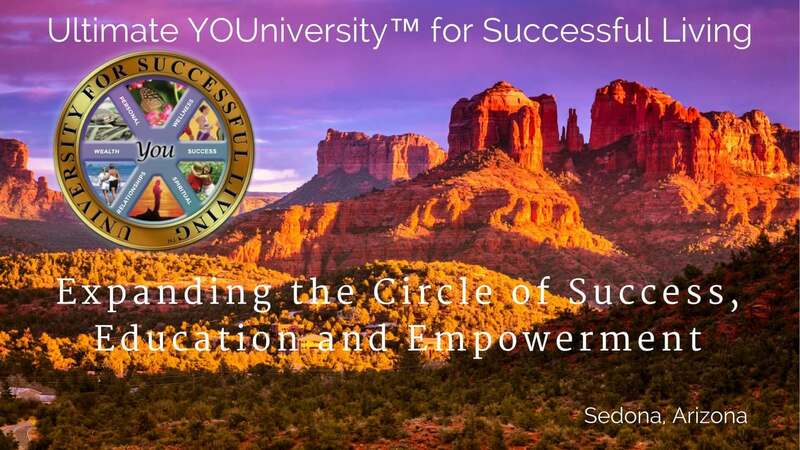 The Law of Attraction says, give energy to your dreams, and they’ll grow strong enough strength manifest. It has taken humanity thousands of years to learn that it has the power to control its own destiny. Creativity is the quality that you bring to the activity that you are doing. It is an attitude, an inner approach – how you look at things . . . Whatsoever you do, if you do it joyfully, if you do it lovingly, if your act of doing is not purely economical, then it is creative.